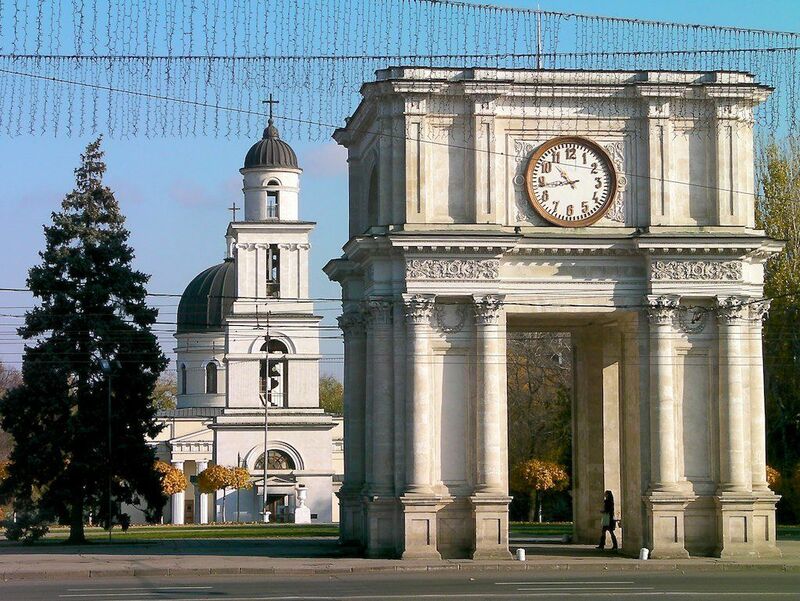 Henley & Partners, the global leader in residence- and citizenship-by-investment, has won the public tender to design, implement, and internationally promote the much-anticipated Moldova Citizenship-by-Investment (MCBI) program. Henley & Partners has accumulated over 20 years of experience working with governments in North America, the Caribbean, Europe, and Asia on the design, set-up, operation, and promotion of some of the world’s most successful residence and citizenship programs, raising more than USD 7 billion in foreign direct investment (FDI). With this new government mandate, it will continue its impressive track record. The firm applied for the mandate as part of a consortium together with MIC Holding LLC (Moldovan Investment Company, or MIC), a company based in Dubai, UAE and founded to focus on strategic FDI initiatives, including the MCBI program, real estate and infrastructure development, and country branding and positioning. In addition, an agreement has been signed with the Boston Consulting Group (BCG), a leading global management consulting firm with 90 offices in 50 countries.